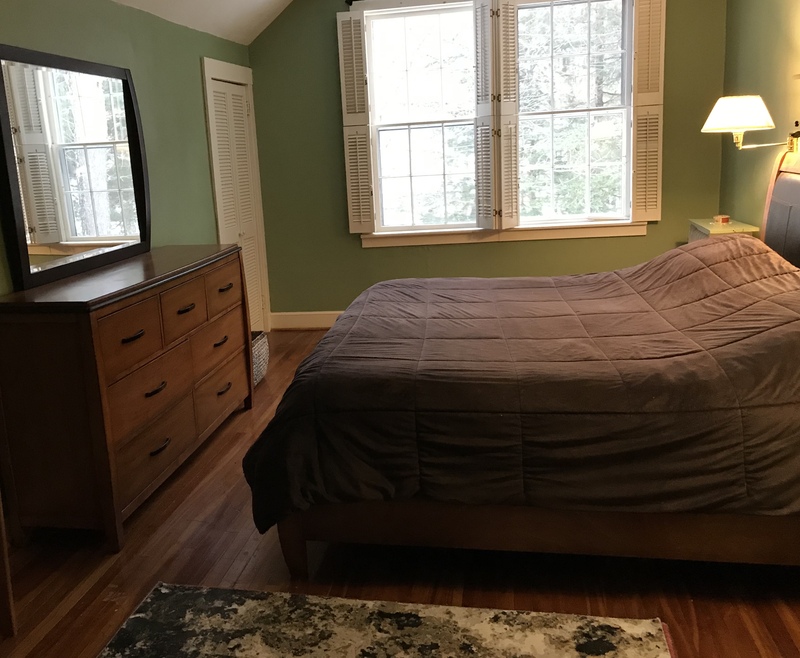 This spacious room has a King Size bed with a modern headboard and matching dressers. 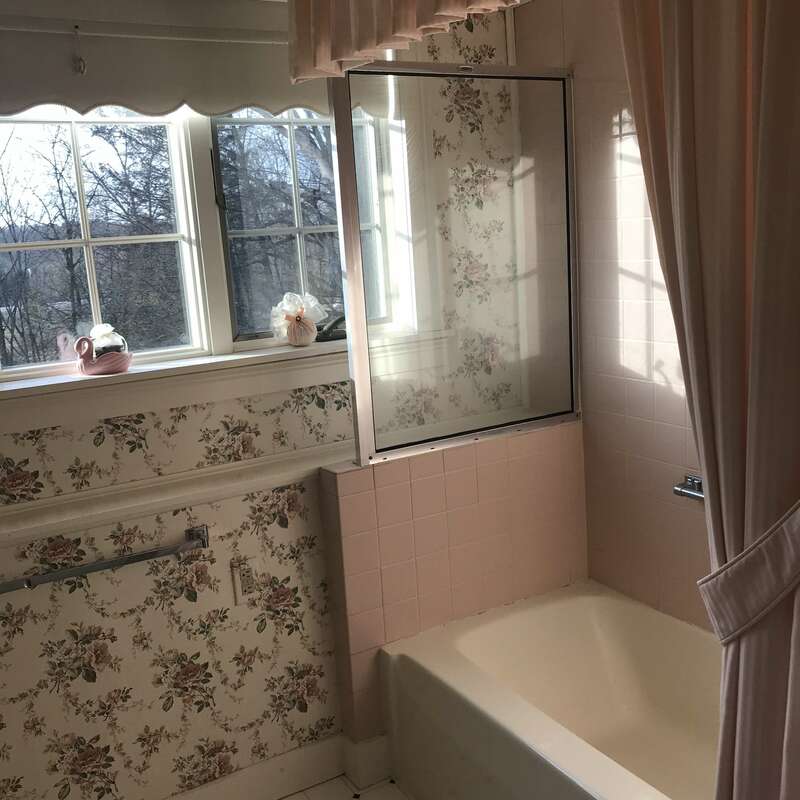 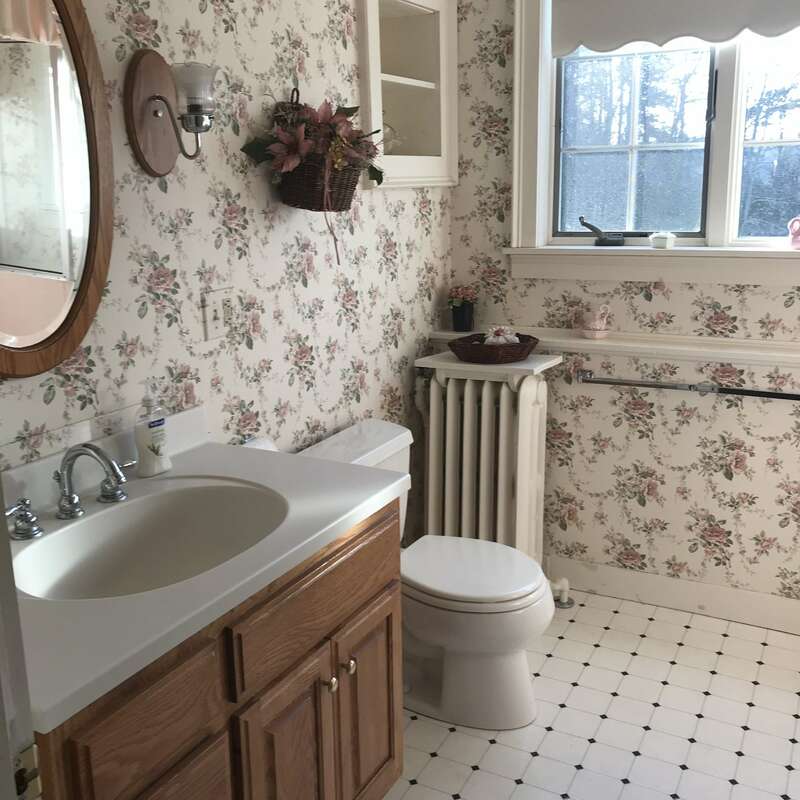 The bathroom next door has a large tub with shower, one sink, one toilet. 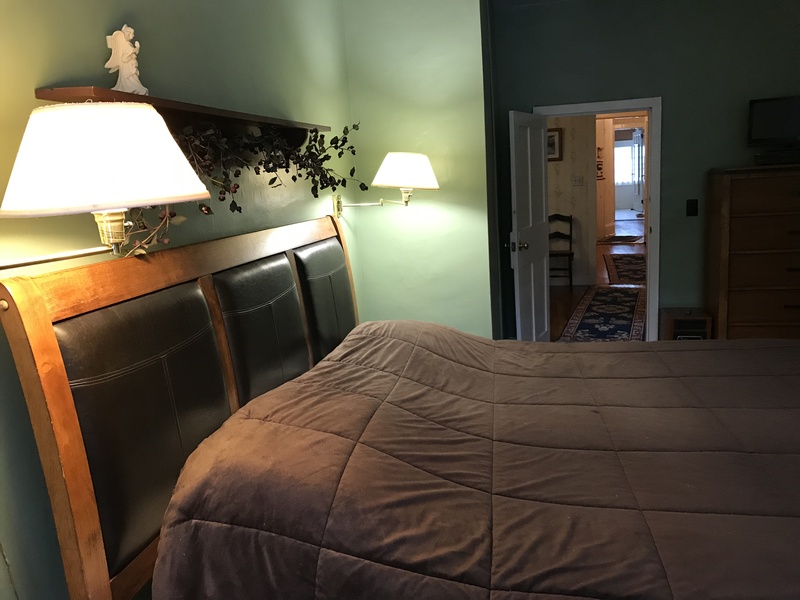 This room is $125.00 a night. 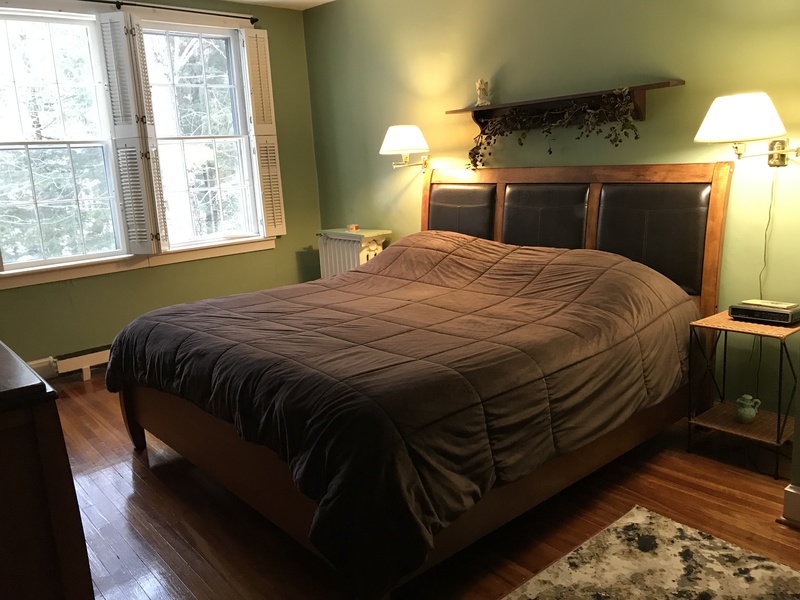 Copyright © 2019 The Golden Maple Tree Inn, all rights reserved.